Donna is the Fitness Coordinator at Parafield Gardens Swim School in Adelaide (SA), where she has worked for five years teaching regular aqua classes, and helping to grow their aqua fitness timetable. A former state and national gymnastics competitor, Donna is also a qualified group fitness instructor and PT. Donna has experience in teaching both water and land-based group exercise programs, and she is the Master Trainer for Acquapole® Australasia. In 2018, Acquapole® Australasia released the SAF Aqua Drums Vibes program, of which Donna is also the Master Trainer. 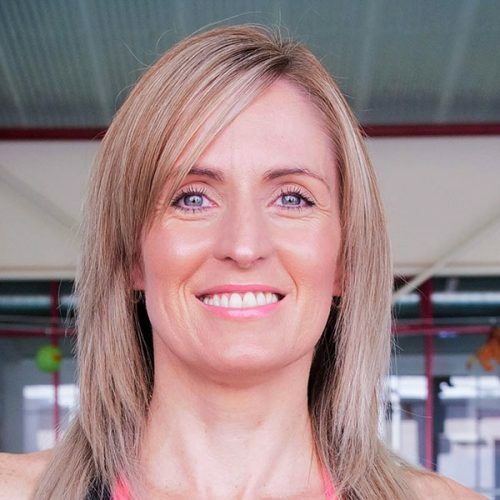 Donna is also a nominee for Fitness Australia’s 2019 Group Exercise Instructor of the Year.